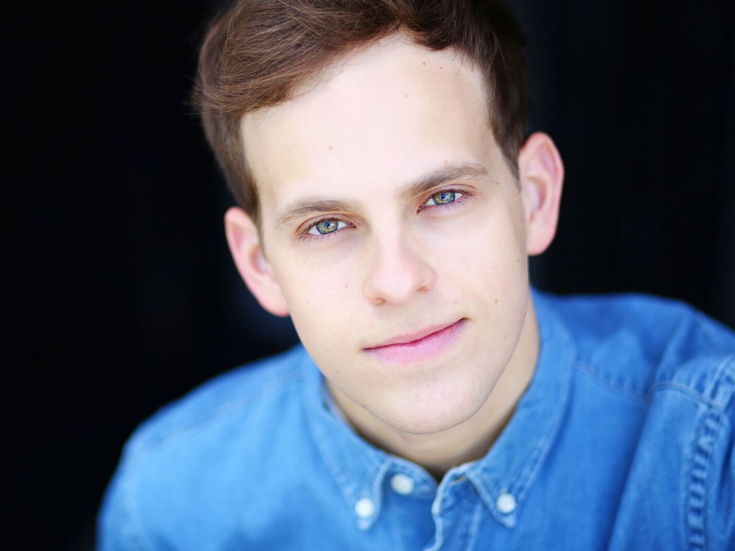 Taylor Trensch comes directly from the Broadway revival of Hello, Dolly!, in which he played Barnaby Tucker. Other Broadway credits include The Curious Incident of the Dog in the Night-Time, Matilda and Wicked. He also was featured in the off-Broadway productions of Bare and Rent and on the first national tour of Spring Awakening. He's been seen in world premieres at Williamstown Theatre Festival, Dallas Theater Center, La Jolla Playhouse, Barrington Stage. On screen, he's been seen in Nickelodeon’s Nella the Princess Knight.